They were selected for harnessing the power of evolution to develop enzymes and antibodies that have led to new pharmaceuticals and biofuels. Chemistry was third of this year's Nobel Prizes. Frances Arnold shared the half price and George Smith and Gregory Winter shared other half of the prize. She was awarded for conducting the first directed evolution of enzymes, leading to more environmentally friendly manufacturing of chemicals, including drugs, and in the production of renewable fuels. She is the fifth woman to win a chemistry Nobel in the prize's 117-year history. Earlier recipients are Skłodowska-Curie, Irène Joliot-Curie (1935), Dorothy Hodgkin (1964) and Ada Yonath (2009). Smith had developed a new way to evolve proteins and Winter had used a method for evolving antibodies with an aim of producing new drugs. These antibodies can neutralize toxins, counteract autoimmune diseases and cure metastatic cancer. Q. 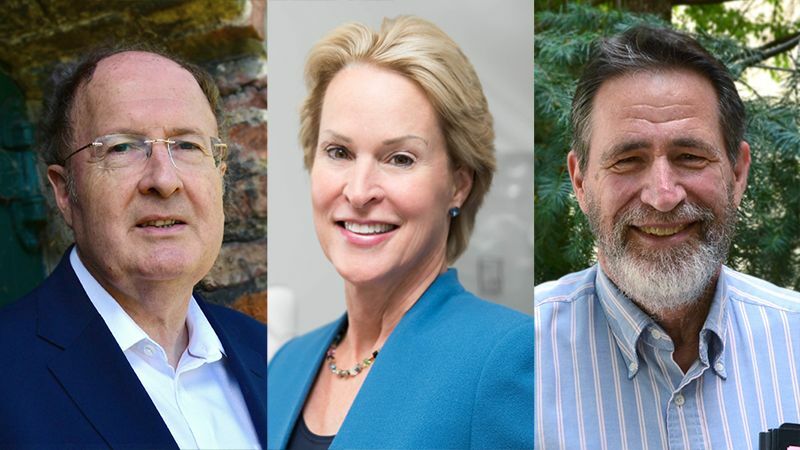 The Royal Swedish Academy of Sciences has selected US scientists Frances Arnold and George Smith and British researcher Gregory Winter for the 2018 Nobel Prize in which field?